Part of the Uchibo line (JR East) by no one less than the creator of BVE, Mr. Mackoy himself. The class 113 local train goes from Chiba to Yawatajuku. 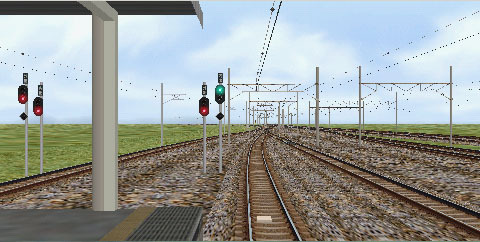 Detailed tracks etc. but no landscape details outside the railroad. For install instructions view section 1.3.3 Install the Uchibo line.